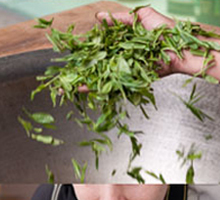 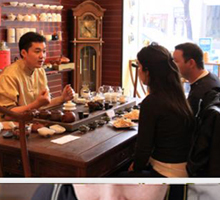 Founded in 2009 by Tao Wu, Tao Tea Leaf is an award-winning, full-service tea store located in the fashionable Yorkville area of Toronto. 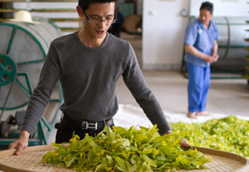 Known best for our extensive loose Chinese Tea selection, Tao Tea Leaf offers a variety of other loose teas from Japan, India, South America and Africa as well as an extensive line of USDA-certified Organic loose teas. 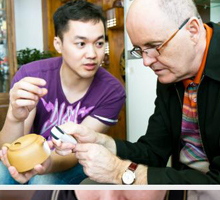 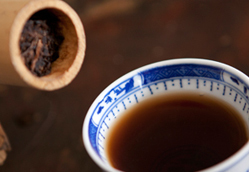 For thousands of years, tea has long been an integral part of Chinese culture. 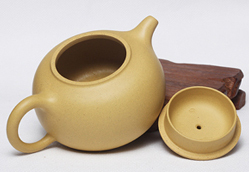 Embodying the spirit of Chinese traditions, tea offers many spiritual and health-related benefits.